Today’s enterprise users expect the same simplicity and ease of access to data and apps in the workplace that they experience as consumers. While new “digital workspace” technology meets these elevated expectations of users, it changes the way IT approaches networking, security, device management, and user support. 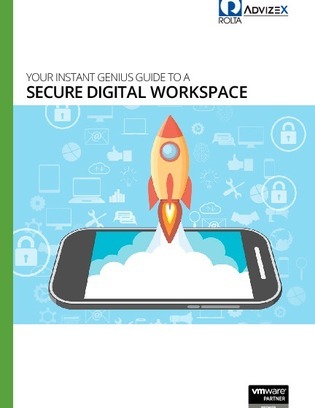 Download this guide to explore these and other issues related to the deployment of a secure digital workspace—including some of the proven best practices that can guide a successful unified workspace adoption.